Piers Eaton in Culture & Arts Music on 12 June, 2018. 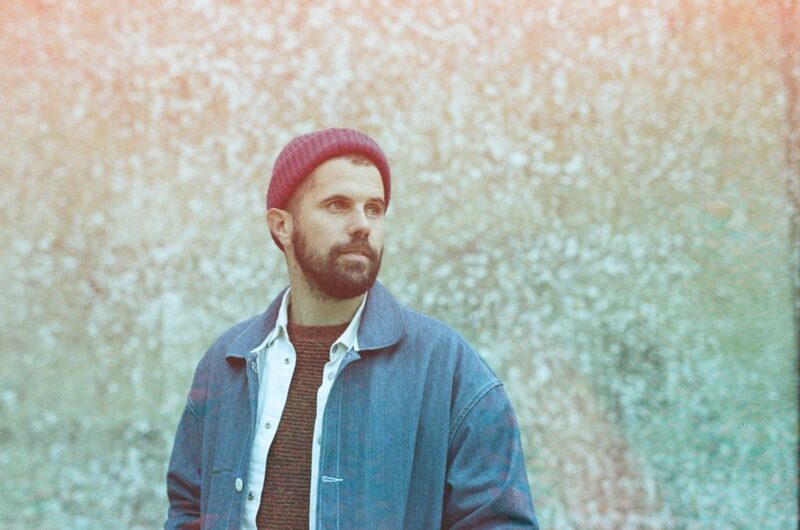 Wylam Brewery Tap, located in exhibition park, is an exceptional venue to see an show, especially one where the artist thrives on an intimate setting like Nick Mulvey does. The venue isn’t small, but at the same time it makes you feel close to the performance wherever you are. 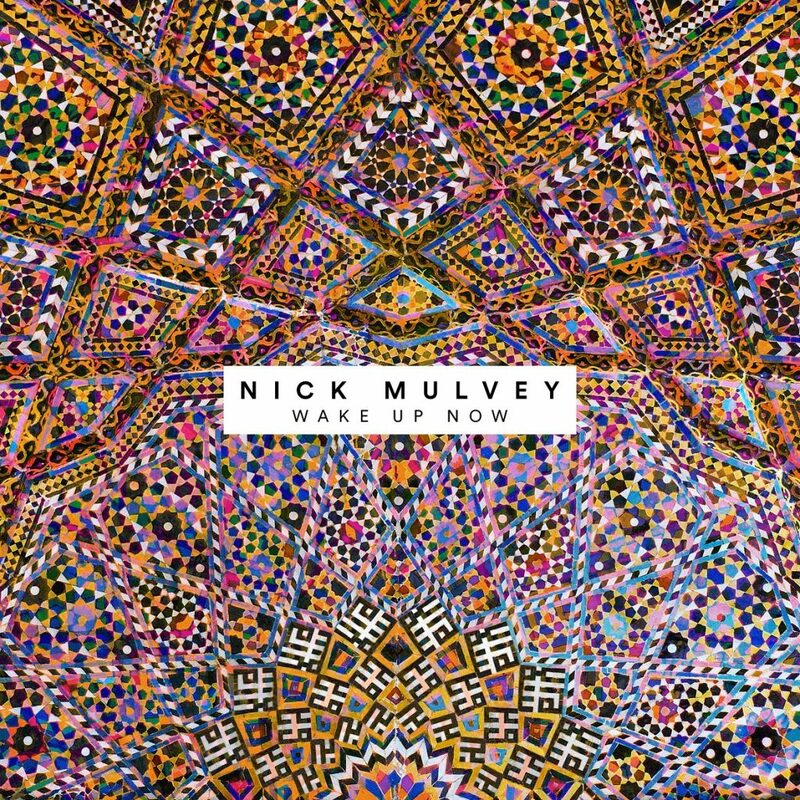 Nick Mulvey came out by himself to begin, playing a classical guitar, which is an uncommon sight at concerts; generally, performers tend to prefer acoustic or electric guitars due to the fact they work better with amplifiers. However, Nick has a unique style that lends itself best to classical guitar. He plays chord melodies with a lot of finger movement, which allows him to play more intricate melodies than a normal set of chords allows. He generally plays with a capo quite high on the fretboard, which gives everything a high sound and allows the different variations of chords he plays to be more pronounced, but the drawback is that his sound isn’t as full as a chord progression would normally be. By the middle of the first song the rest of the band has joined him, which allows him to start to get a fuller sound than he could by himself. While the song started as a slow and quiet song, by the end of it the room is full of sound, yet Nick is still directing the song through his guitar playing. This was something he was able to do effectively in several songs. In many songs he starts with just his guitar playing, and throughout the song slowly builds to a full on powerful ending, and it is something he does very effectively. This made gave the performance a sort of warm feel that is very rare to find at a show. While the general vibe of the show was a lot of fun, there were two main drawbacks. The first was there was no bass player, which meant that in general the songs could never get a full range of tones. This was especially detracting for songs like Cucurucu, where in the album version the bass is an important part, without which the live performance is lacking. The other negative about the show was the sound engineering was poor. While it is difficult to amplify classical guitars, it still could have been done better. That being said, by the latter half of the gig the sound was being handled better and the kinks of the earlier half of the show had been resolved. All in all, I would recommend seeing Nick Mulvey. His guitar playing is extremely impressive, and provides a very warm atmosphere to the gig. I’m not sure how well his sound and style would translate to larger venues, but there is something amazing about his performance despite certain flaws.